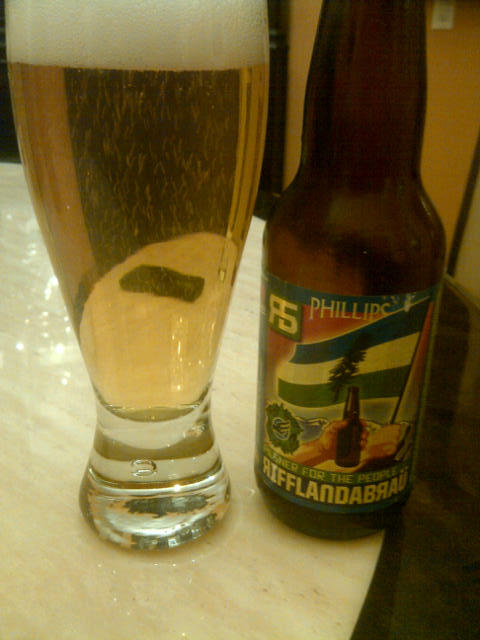 From Victoria BC’s Phillips Brewing comes the “Rifflandabrau Pilsner For the People” a beer brewed for the Rifflandia Festival on September 13-16th in Victoria. Pouring a yellow with a white head this pilsner looks like most pilsners or lagers. The brew smells of citrus and pilsner malts. The flavor of the beer is of citrus and pilsner malts with a very nice finish. This is a nice light flavored beer and would be great to sit down with a couple of them. As the picture suggests this beer is highly carbonated. The alcohol content of this beer is 5%. 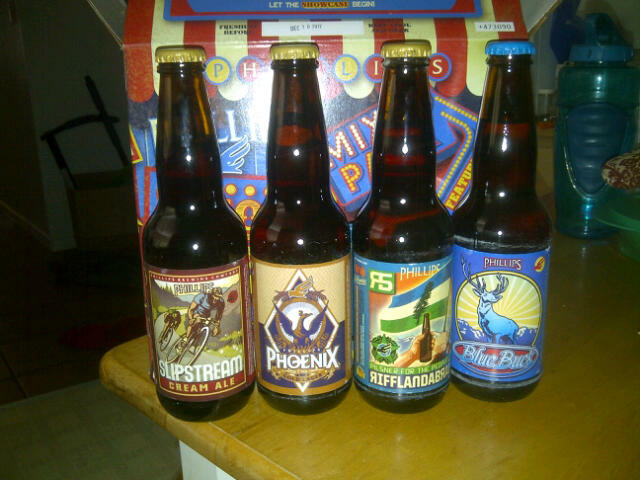 I purchased this beer in a 12 bottle mixed pack as seen in the photos below. 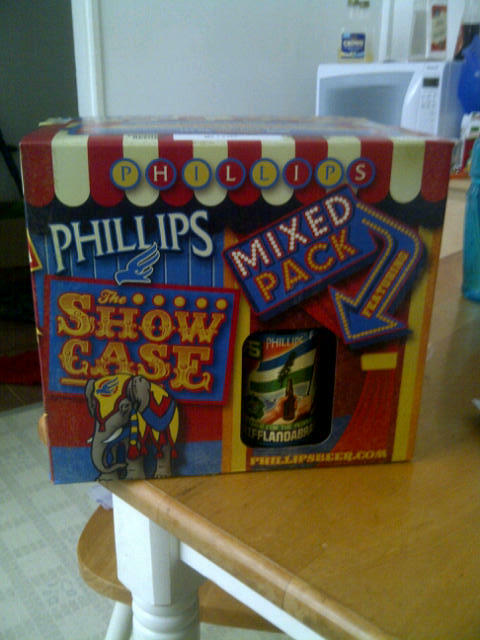 This entry was posted in pilsner and tagged bc, beer, canada, citrus, light, light flavor, malt, malts, pilsner, pilsner malt, victoria. ← Nagila Pale Ale – Yaletown Brewing Co.